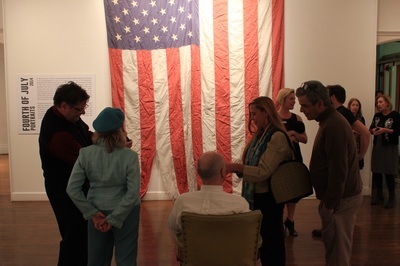 The Lexington Art League is honored to participate in the city-wide celebration of artist Louis Zoellar Bickett with an exhibition entitled All We Ever Wanted.Curated by G. Haviland Argo III, the exhibition will feature some of Bickett’s most iconic works spanning over 30 years of the artist's career including: The AIDS Tree, The Holy Family, as well as The Fourth of July Portrait series which he completed in 2014. 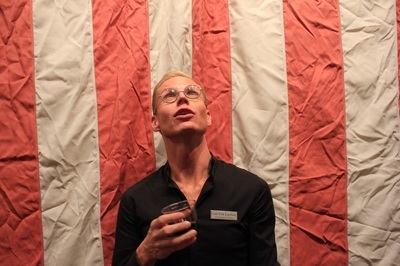 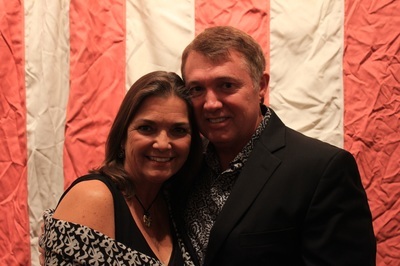 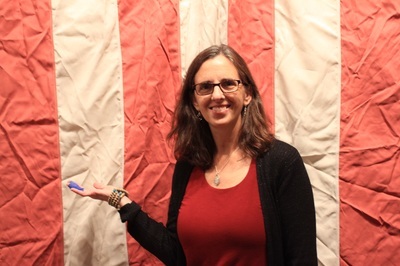 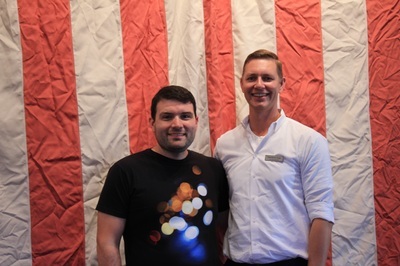 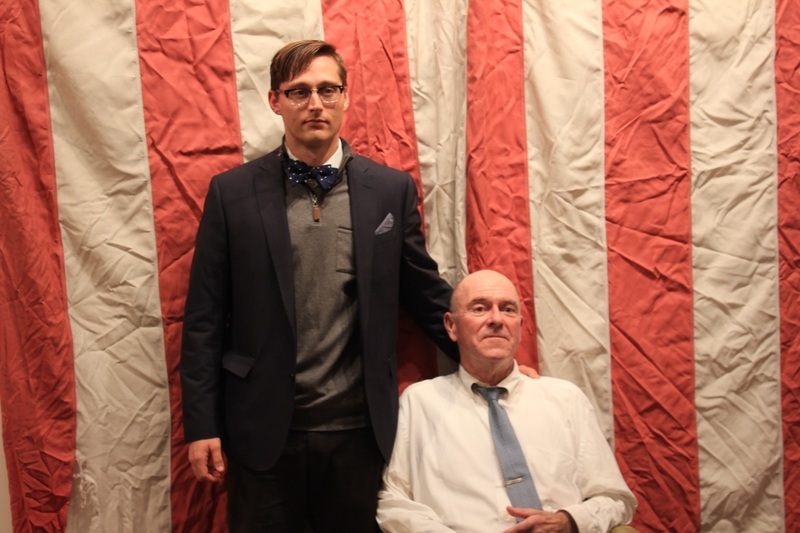 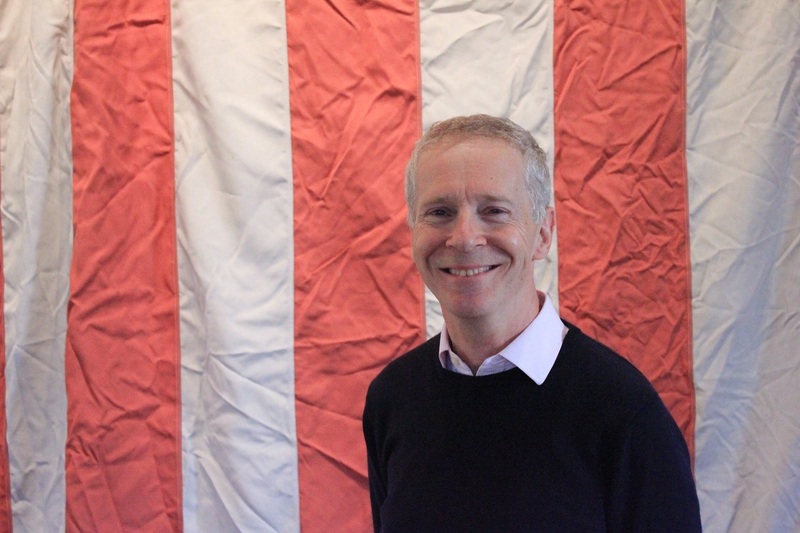 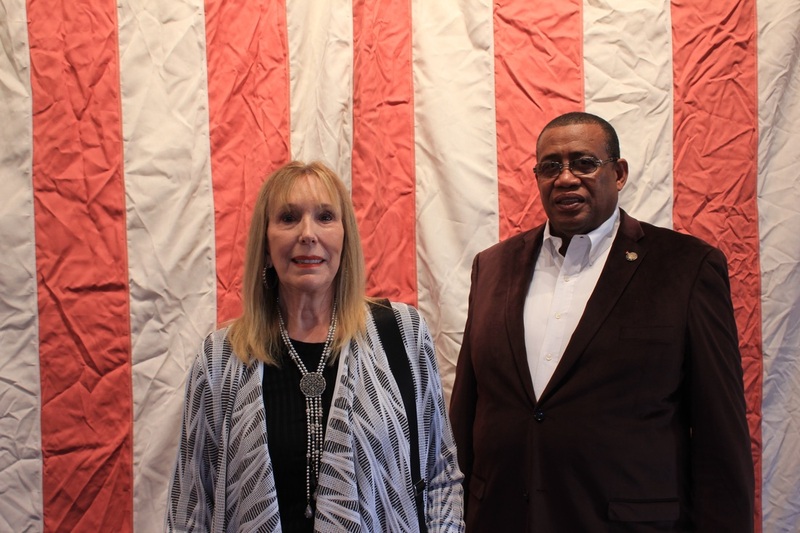 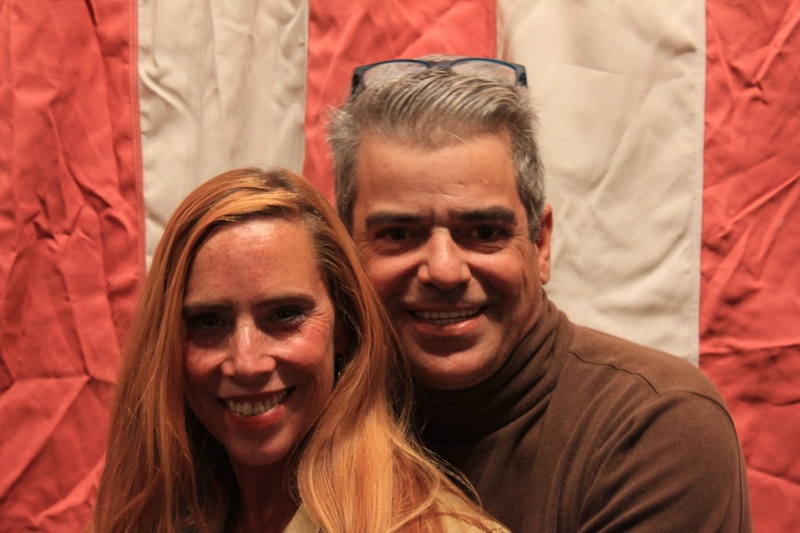 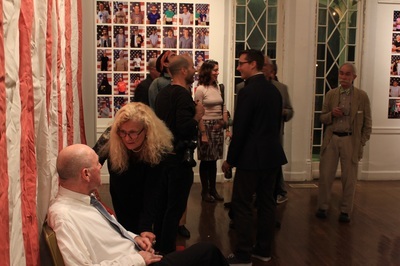 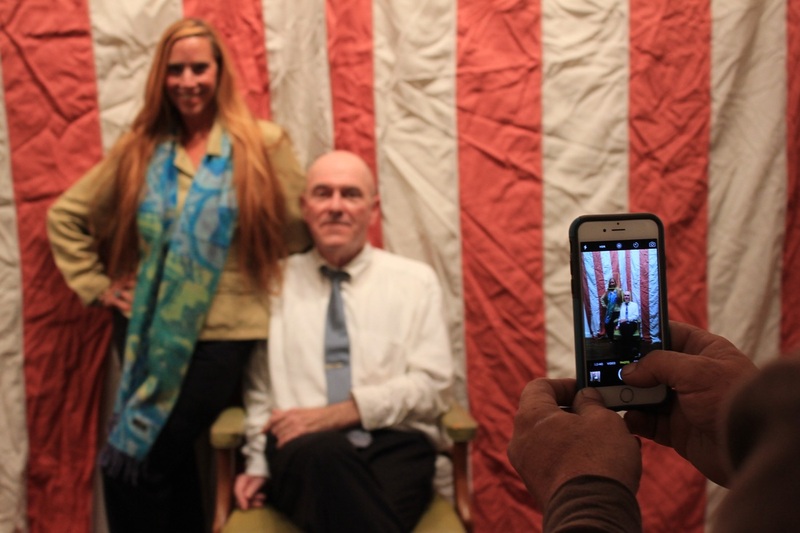 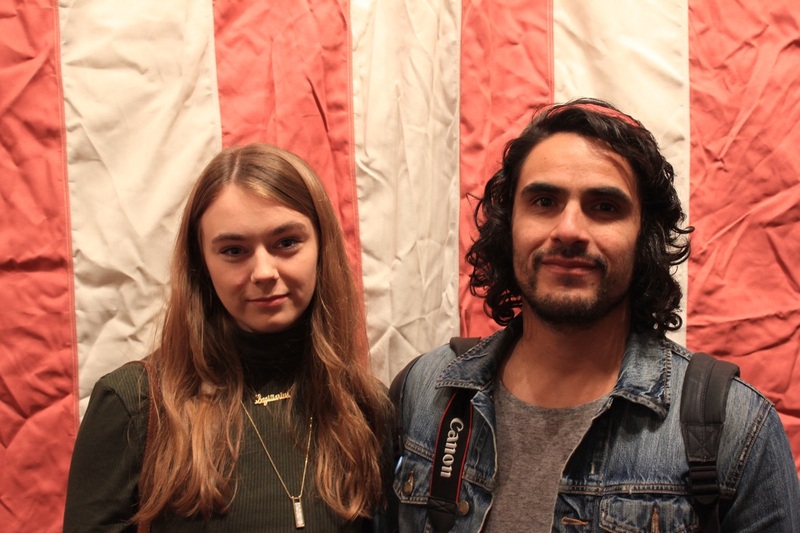 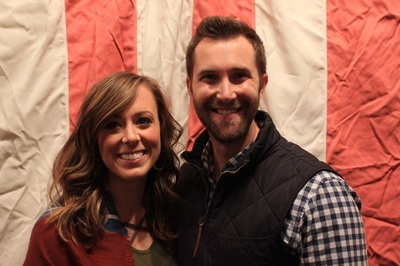 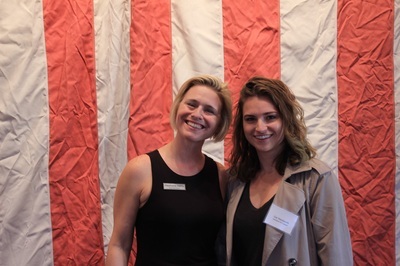 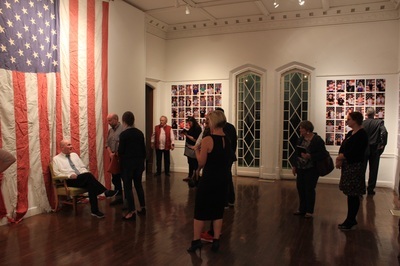 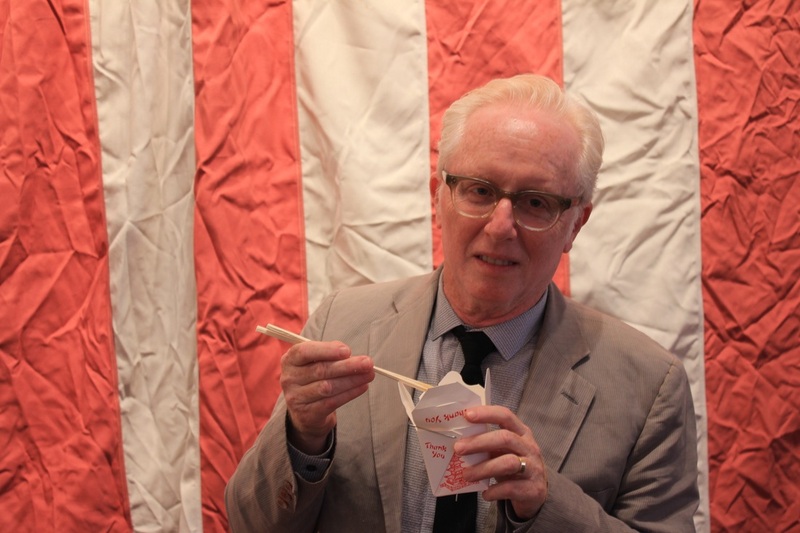 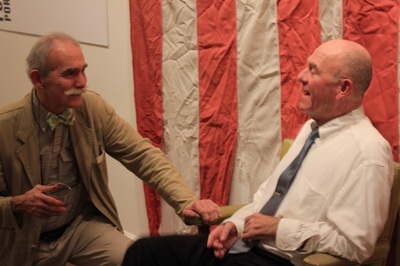 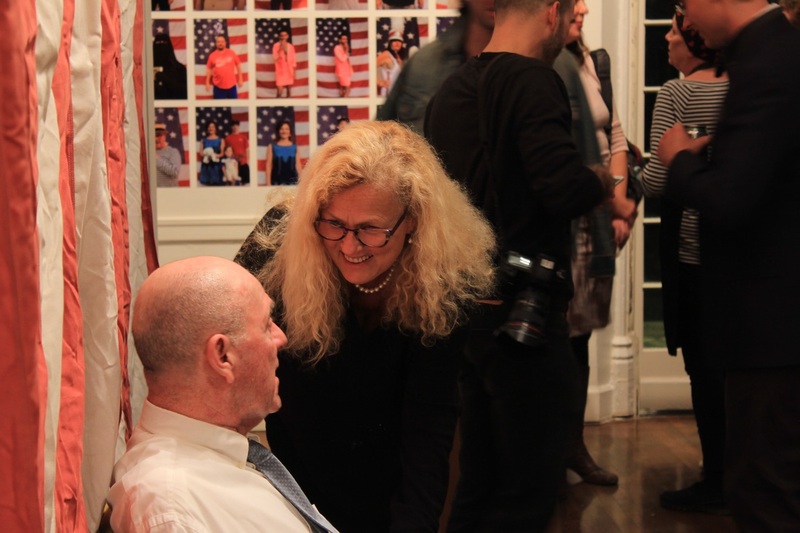 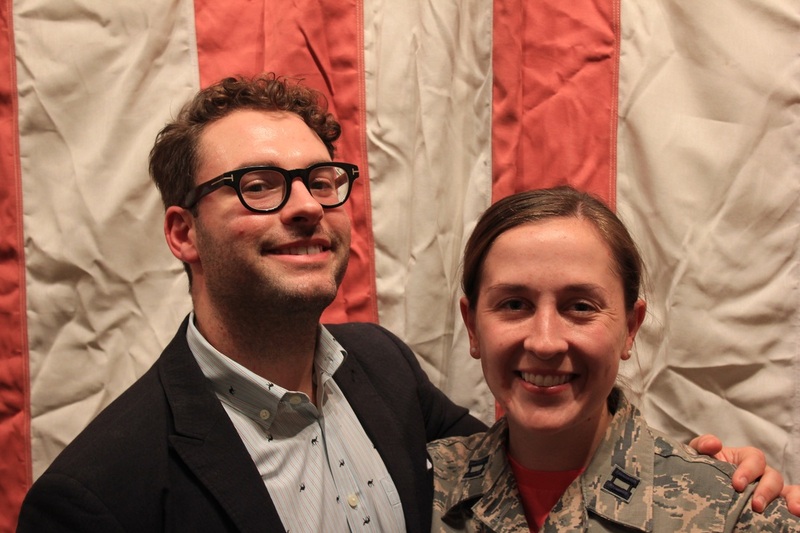 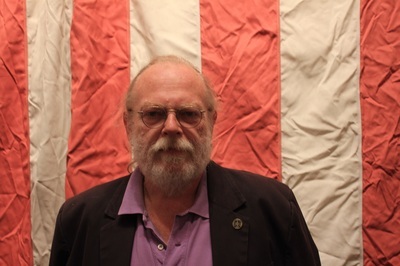 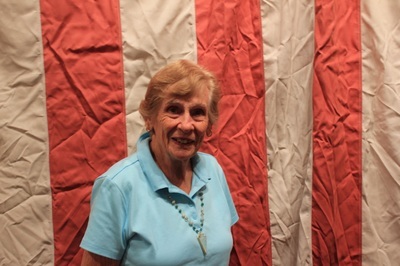 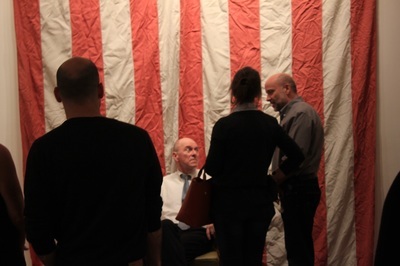 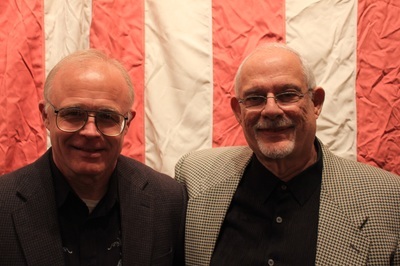 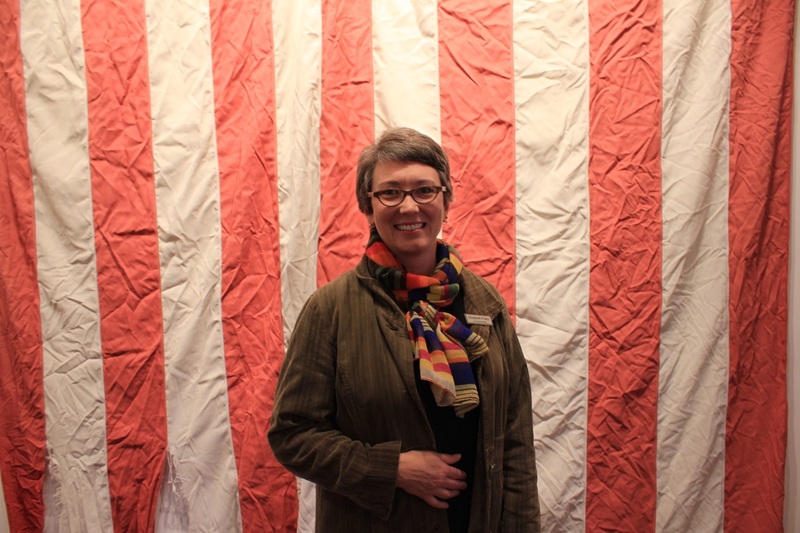 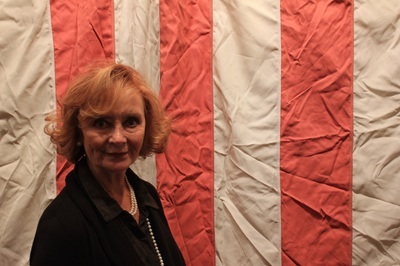 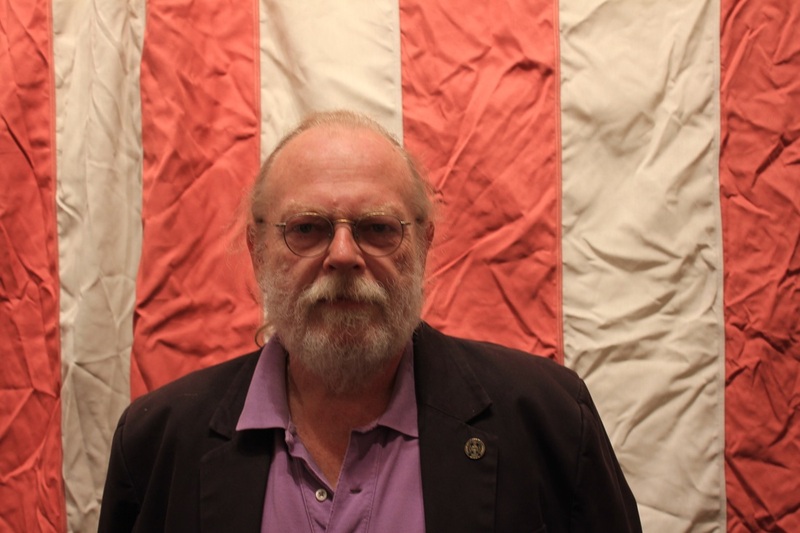 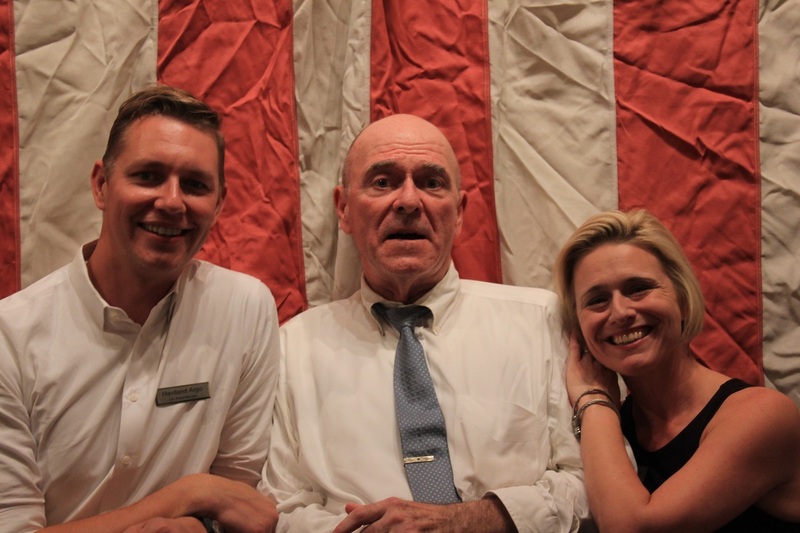 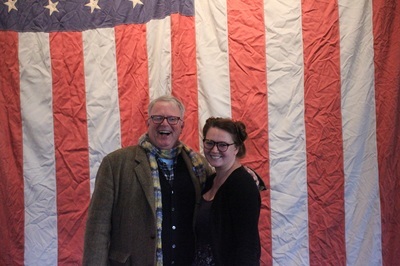 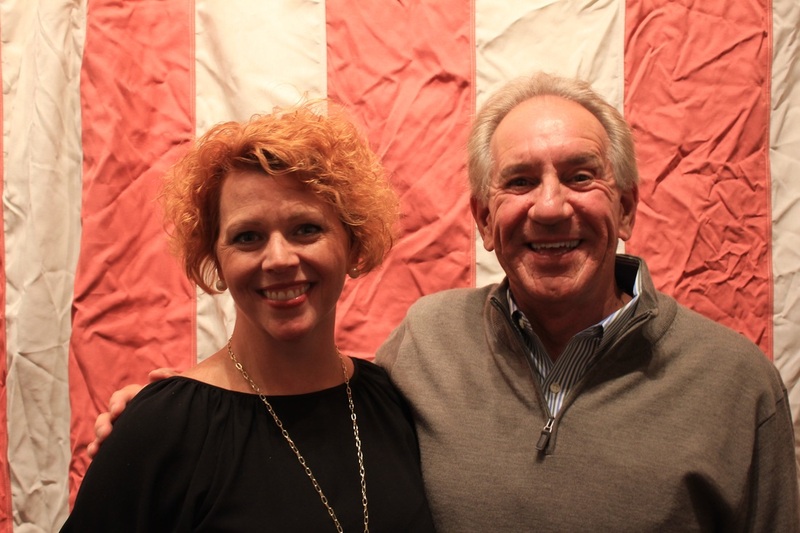 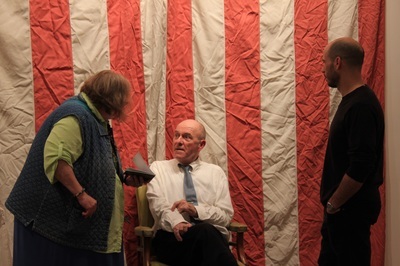 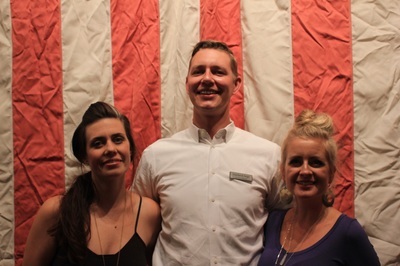 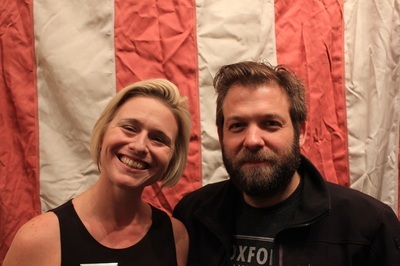 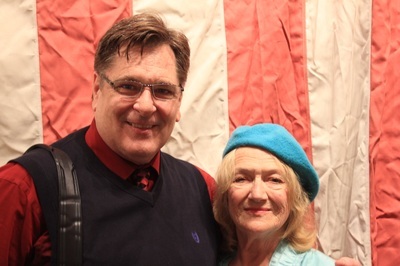 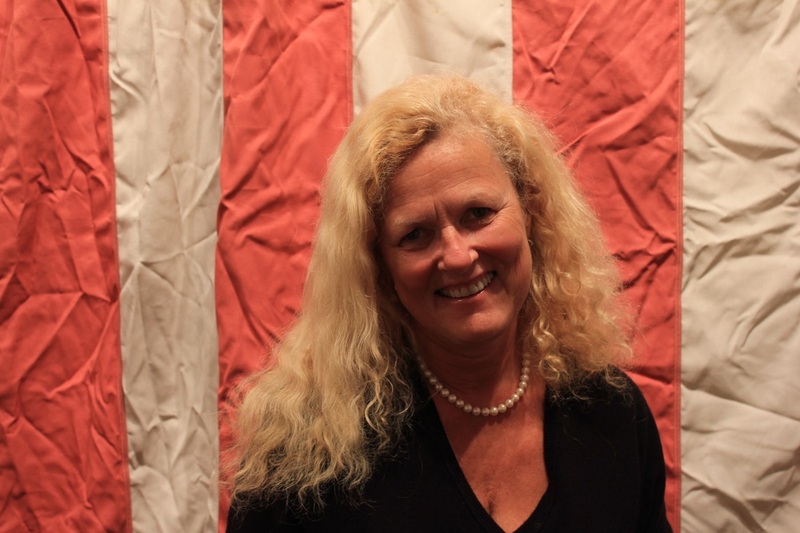 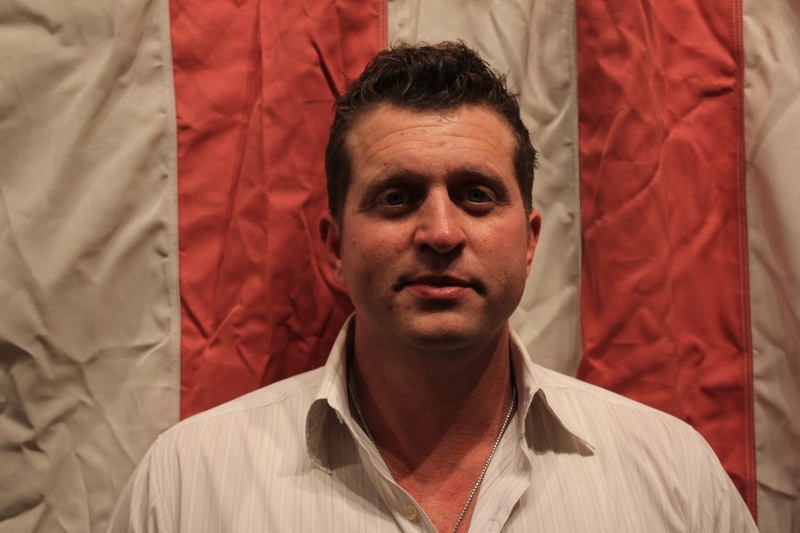 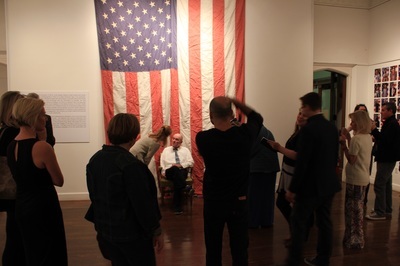 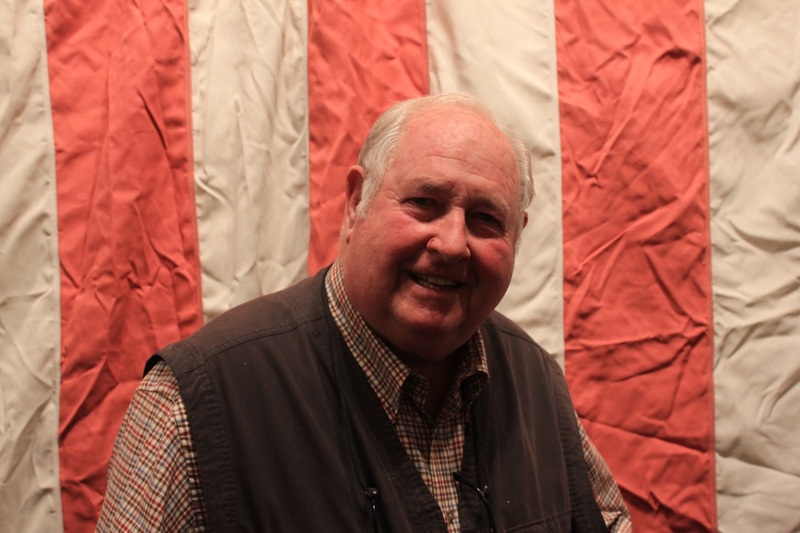 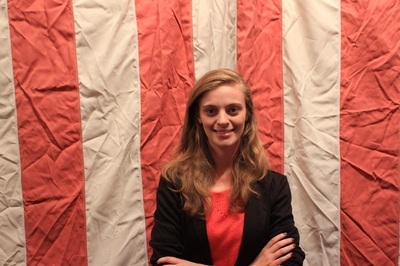 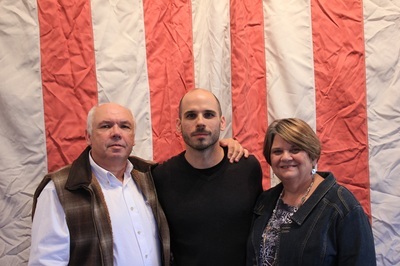 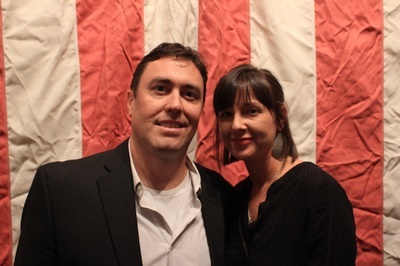 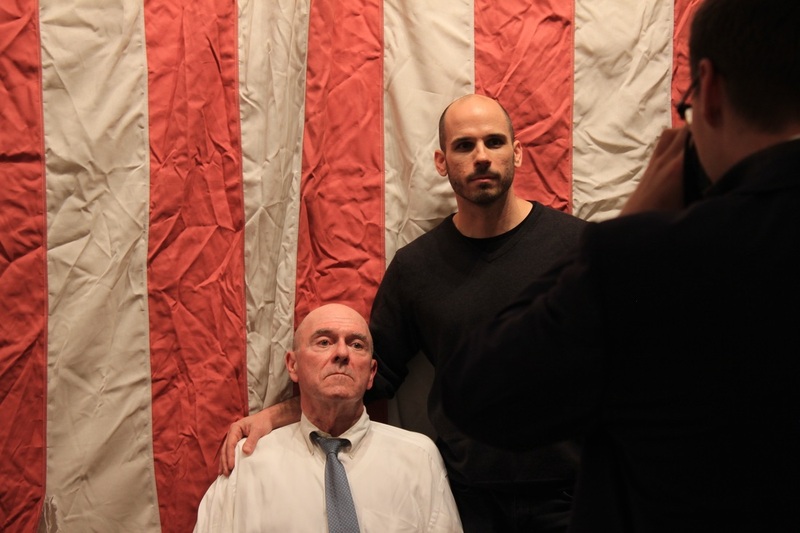 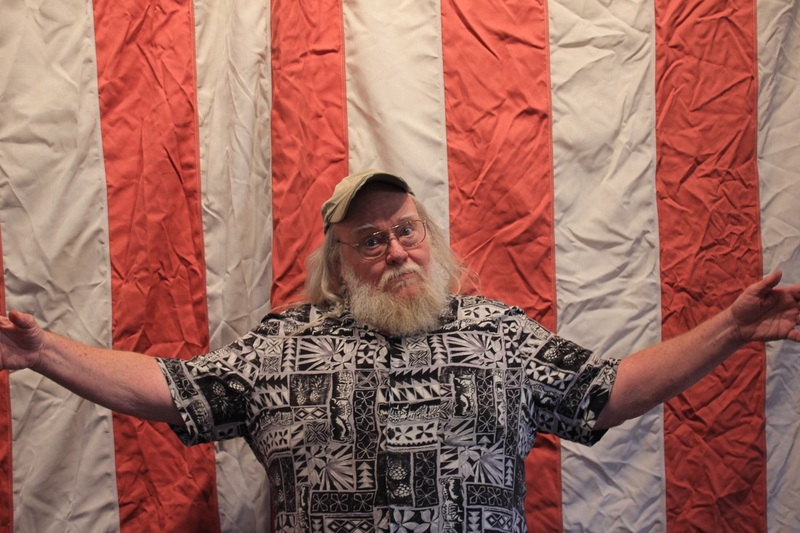 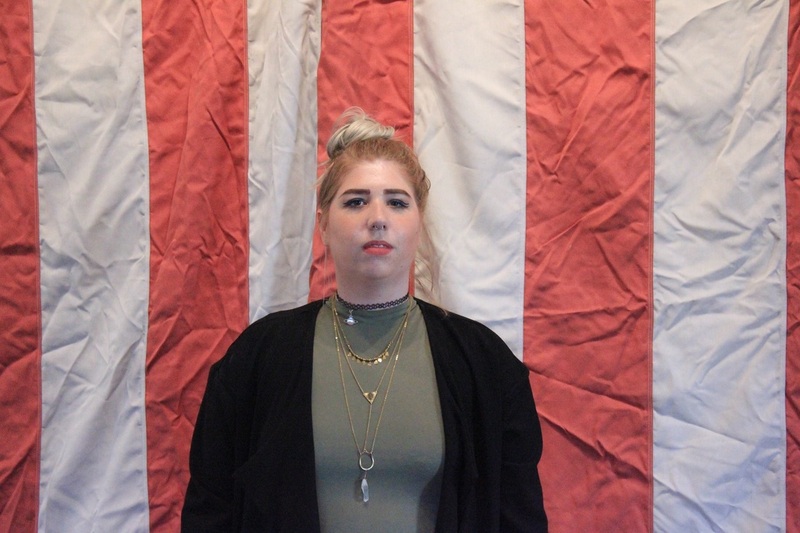 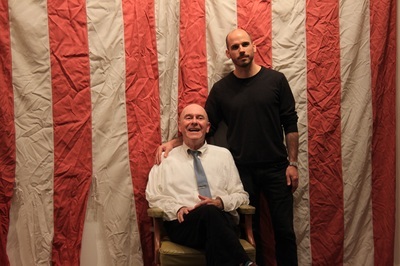 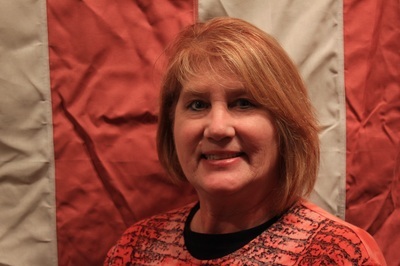 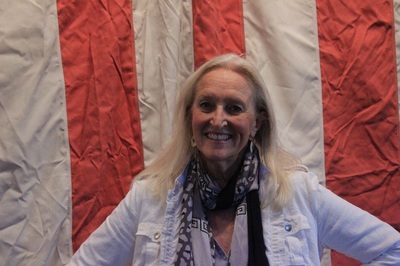 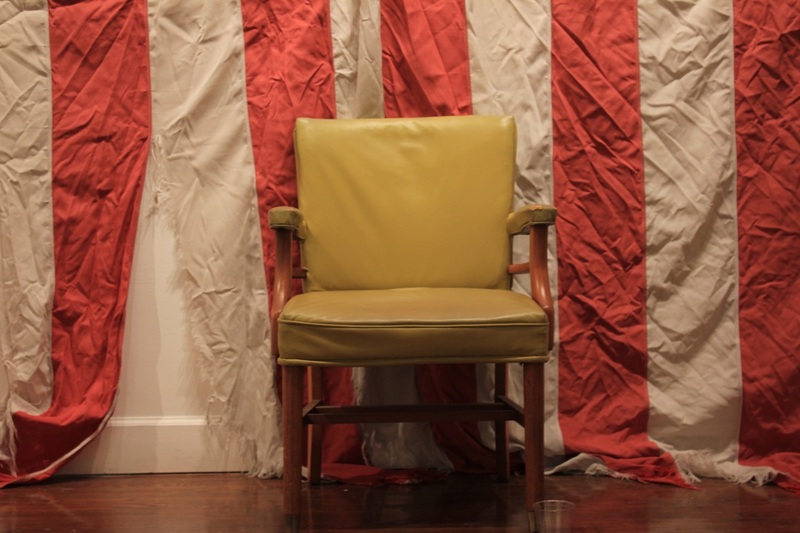 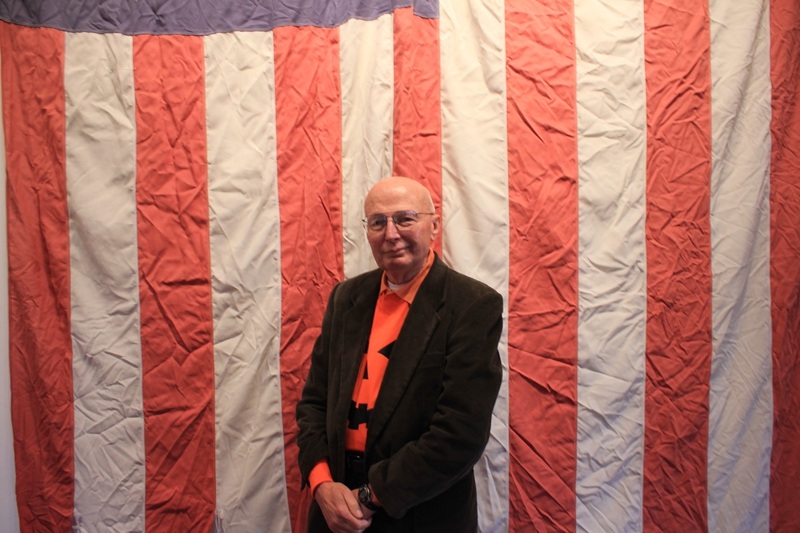 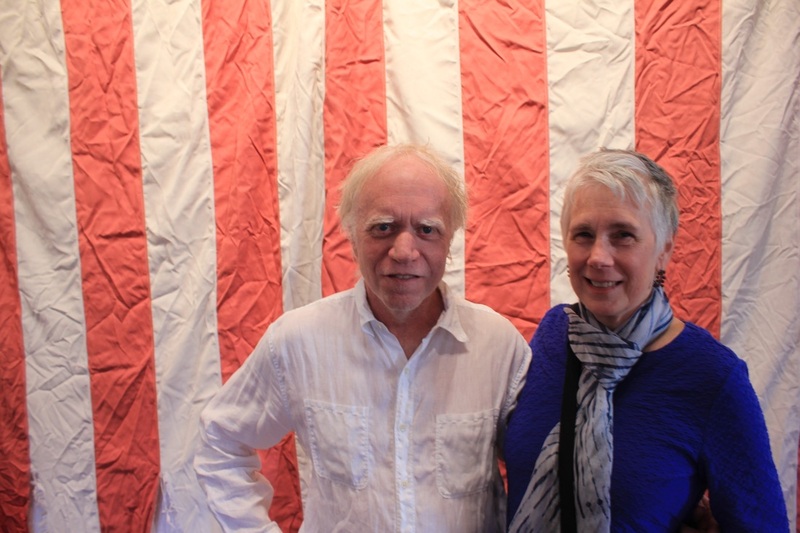 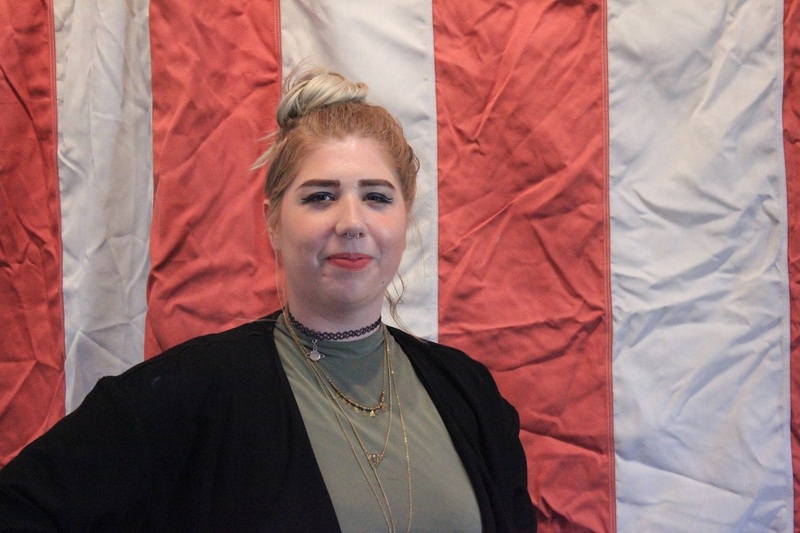 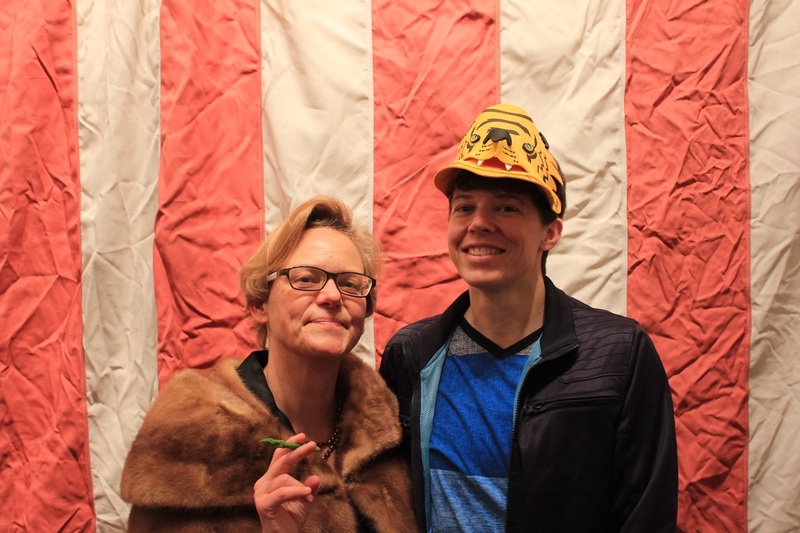 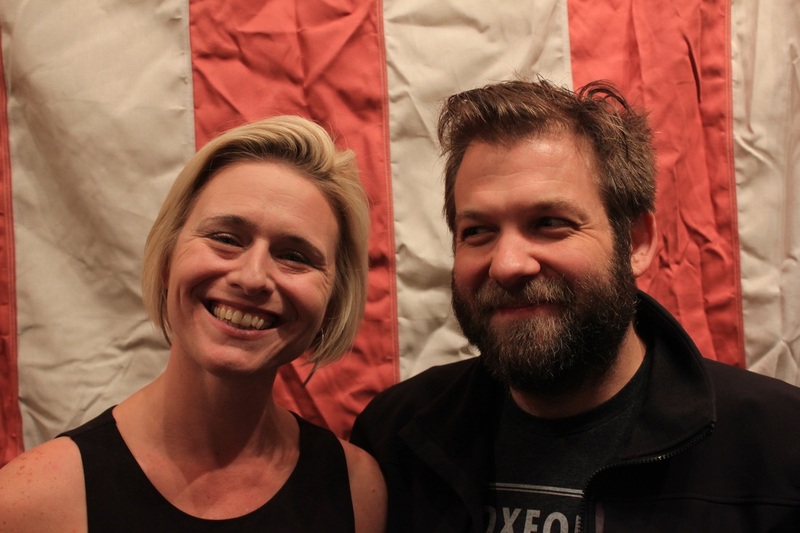 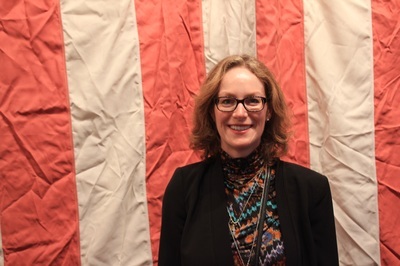 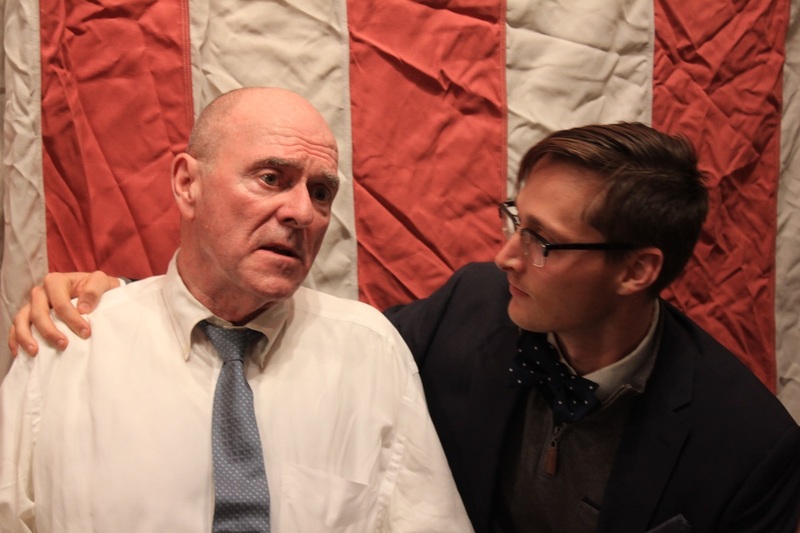 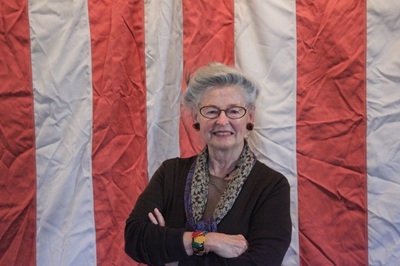 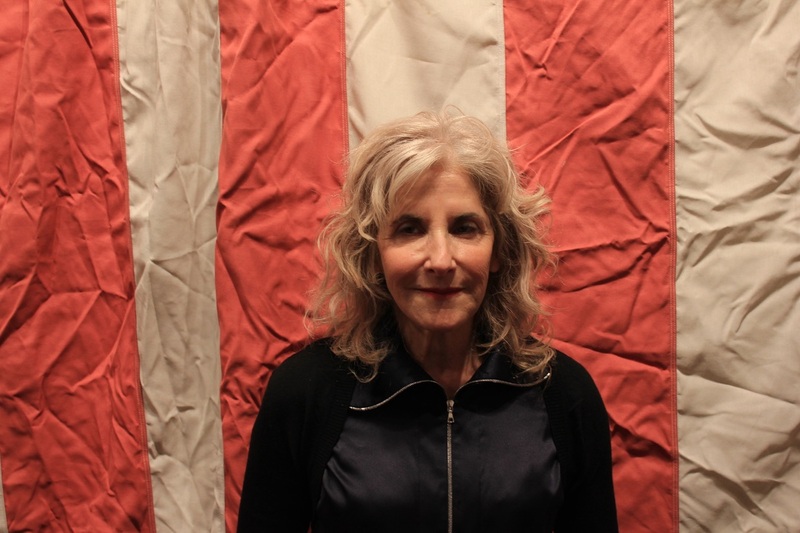 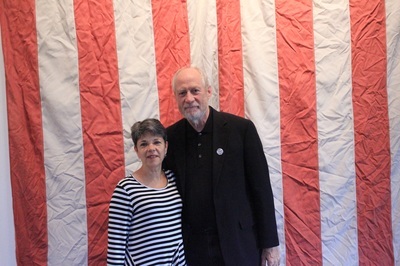 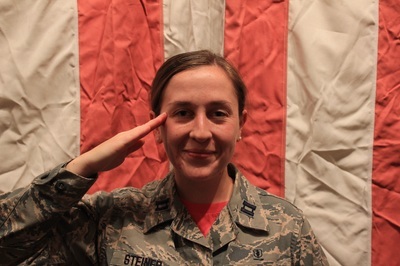 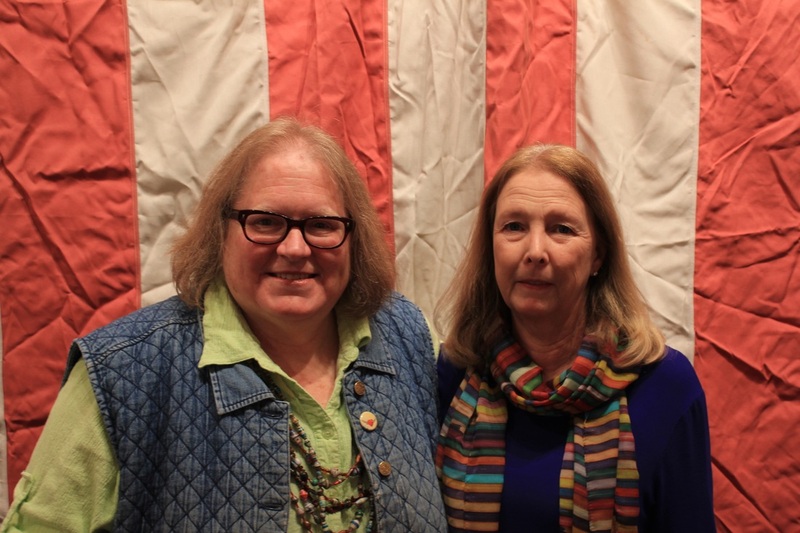 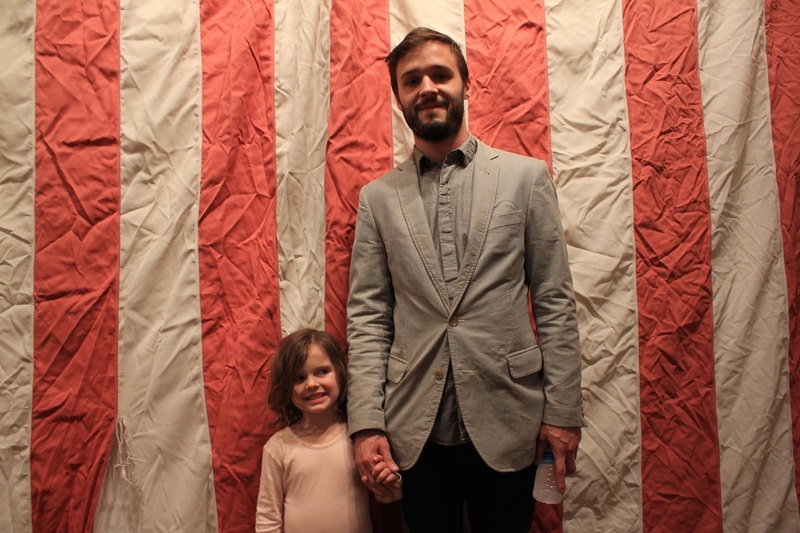 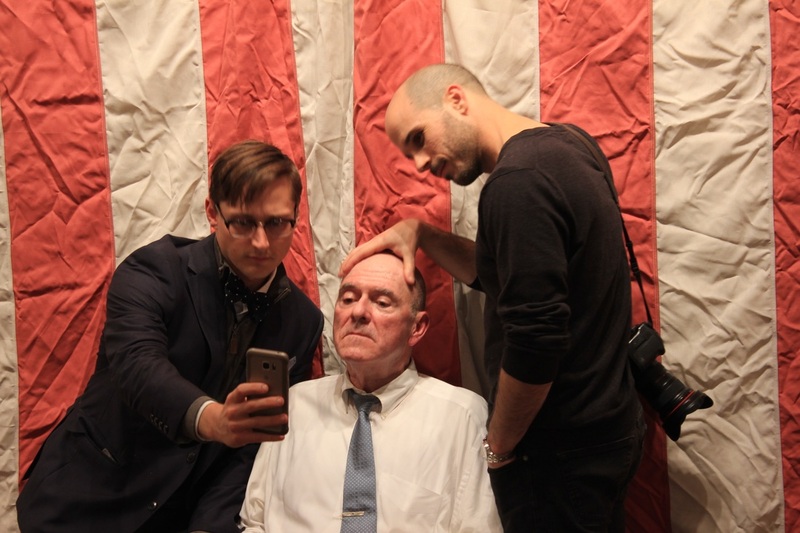 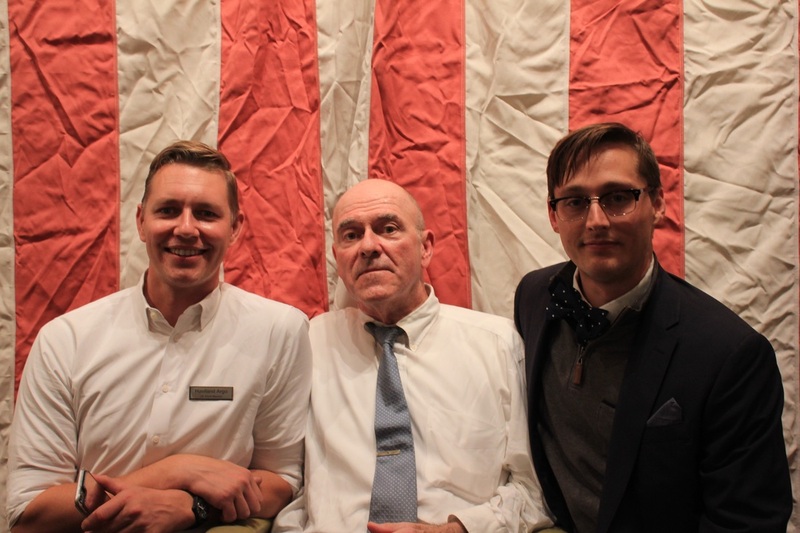 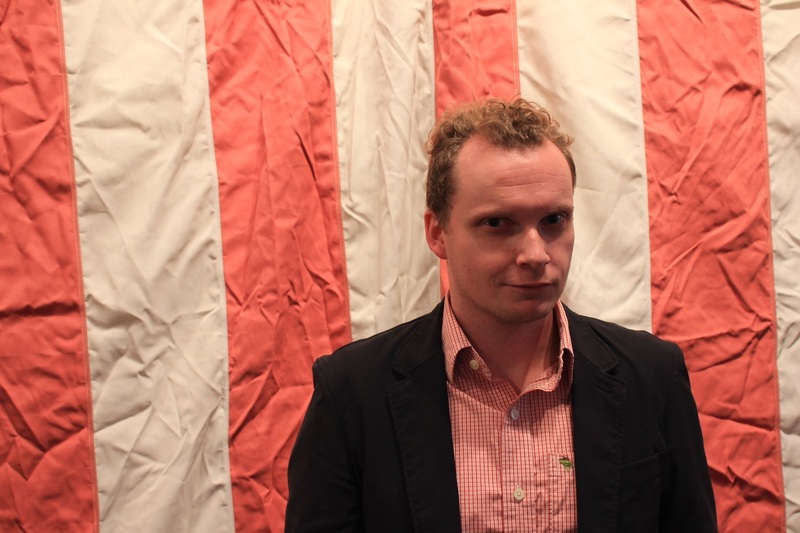 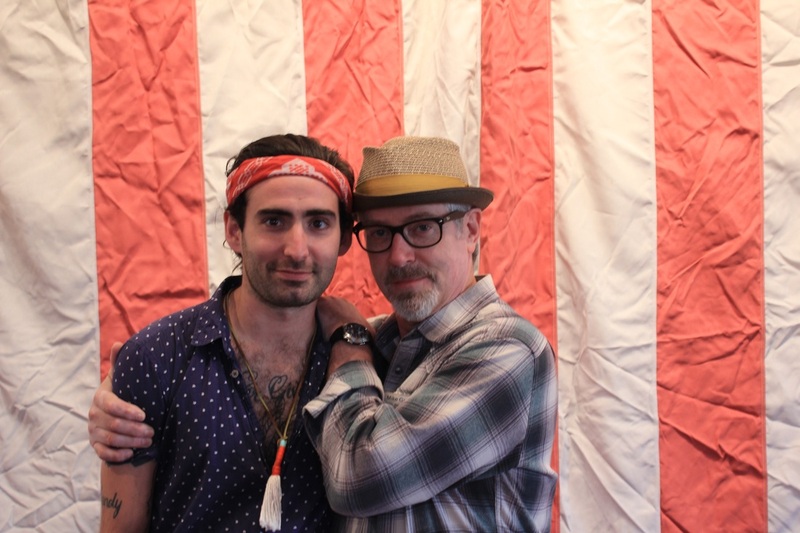 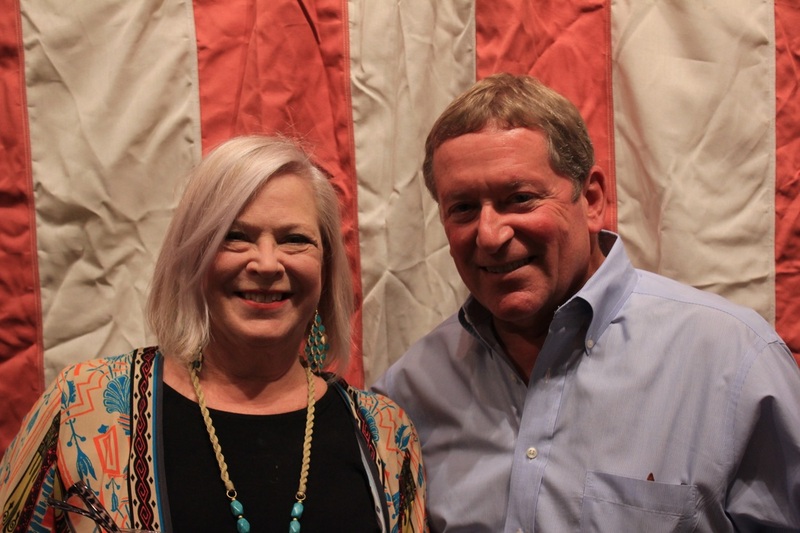 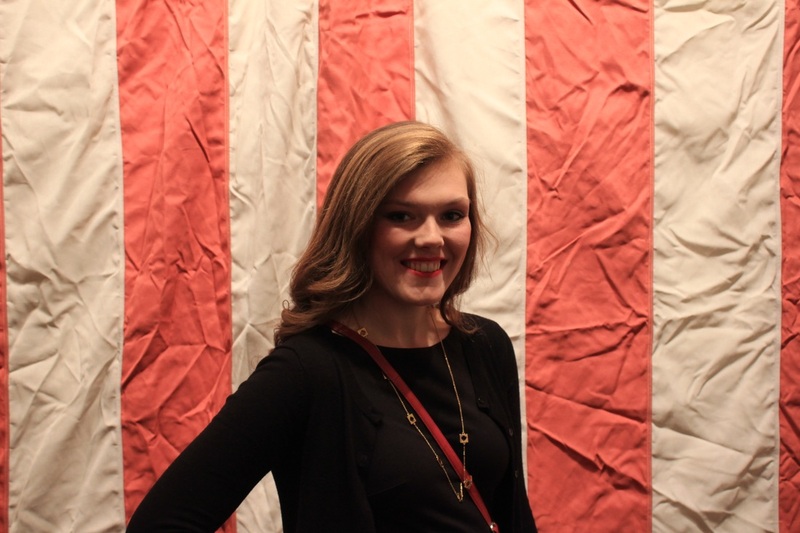 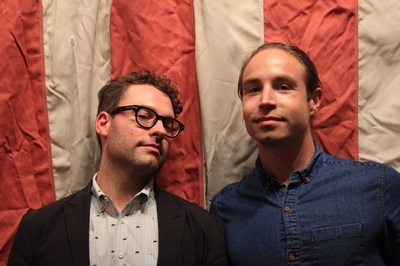 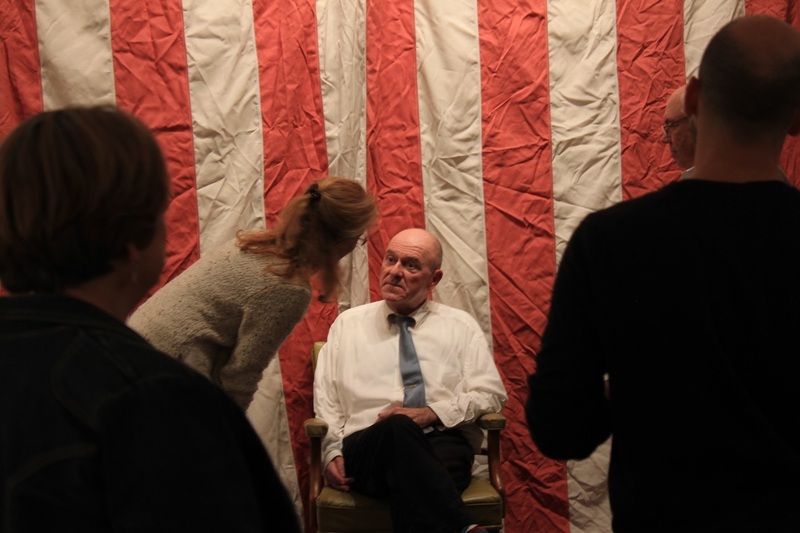 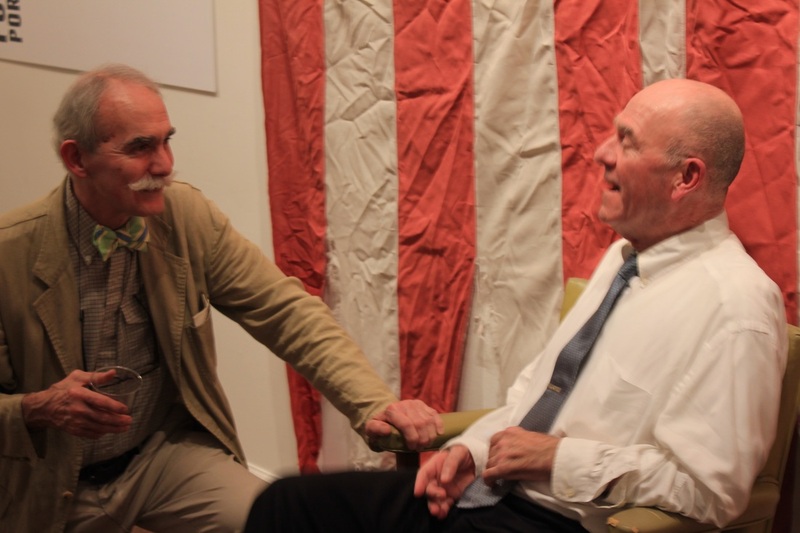 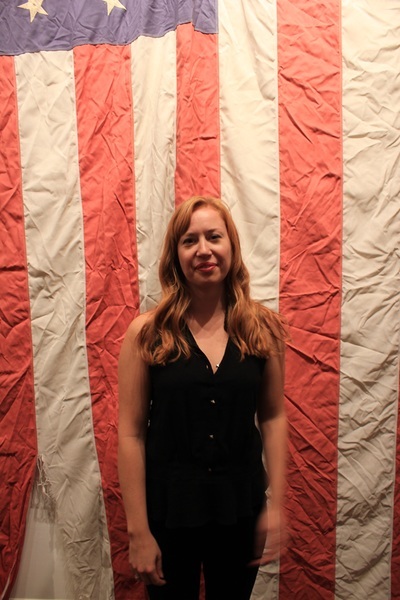 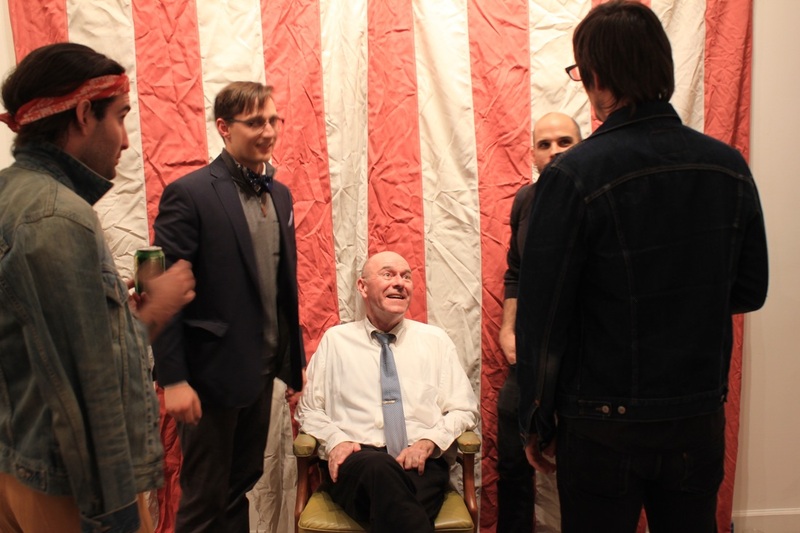 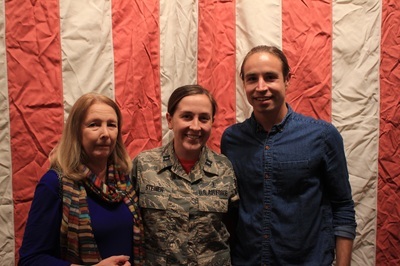 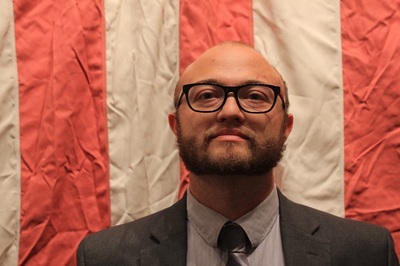 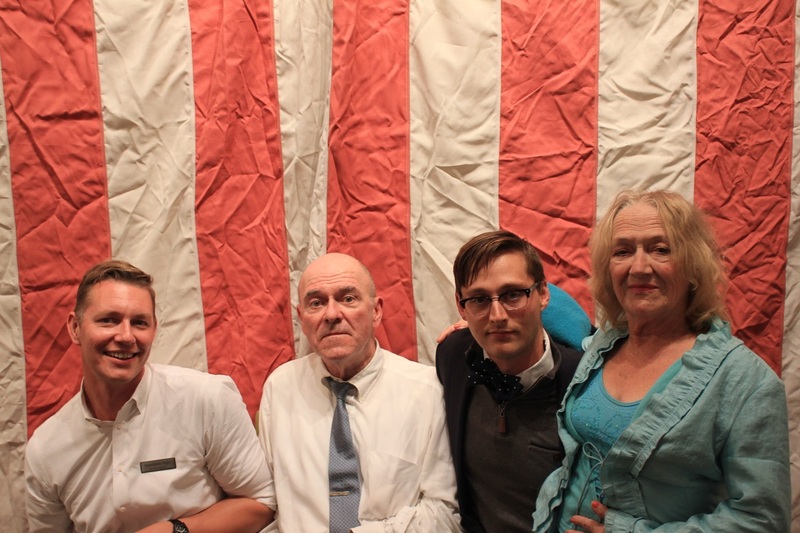 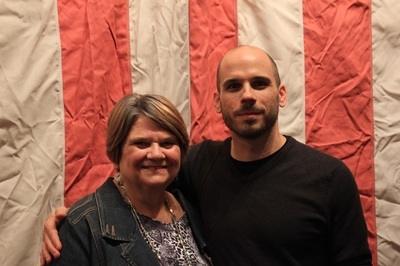 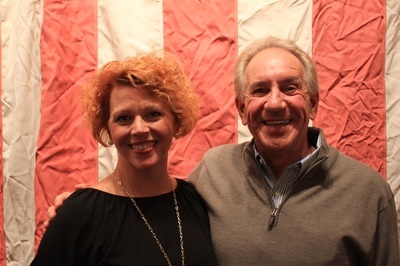 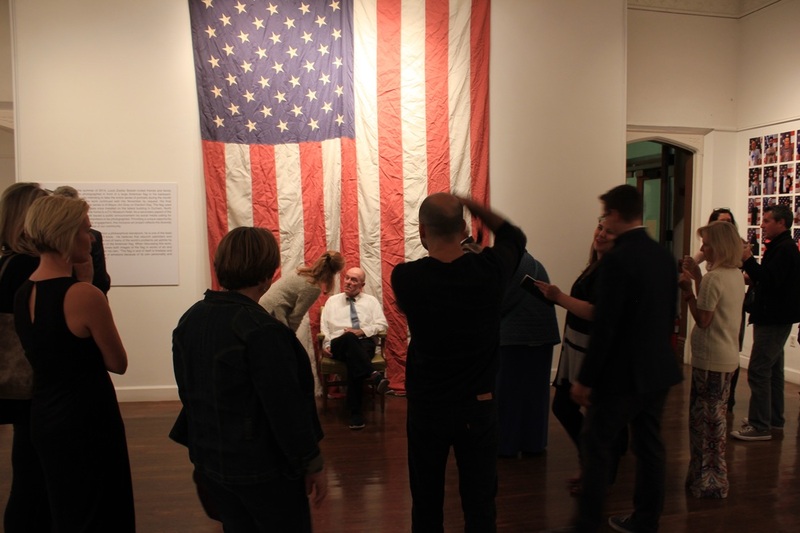 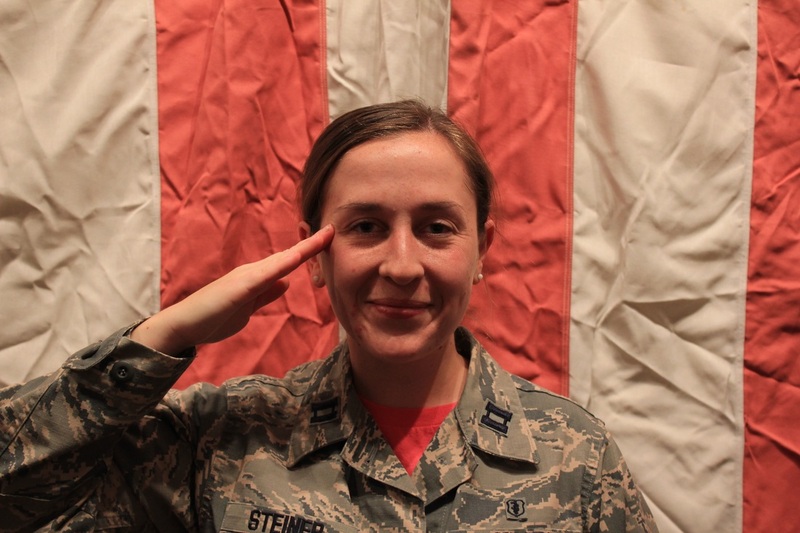 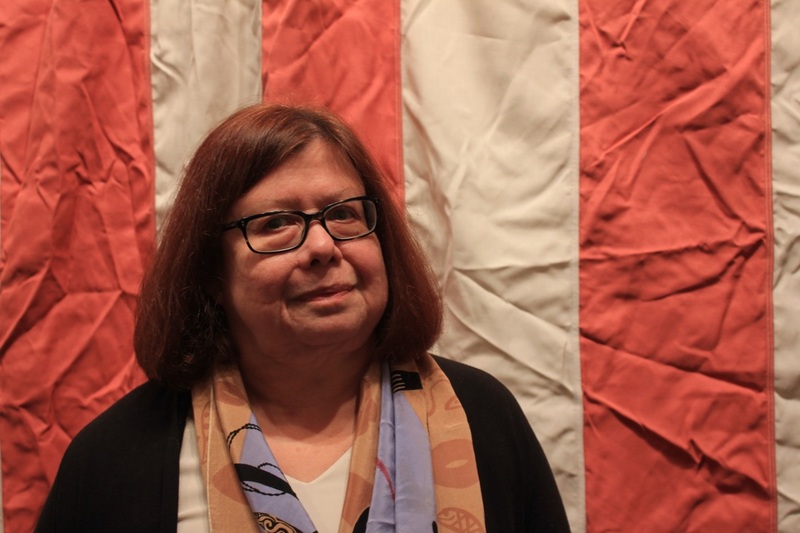 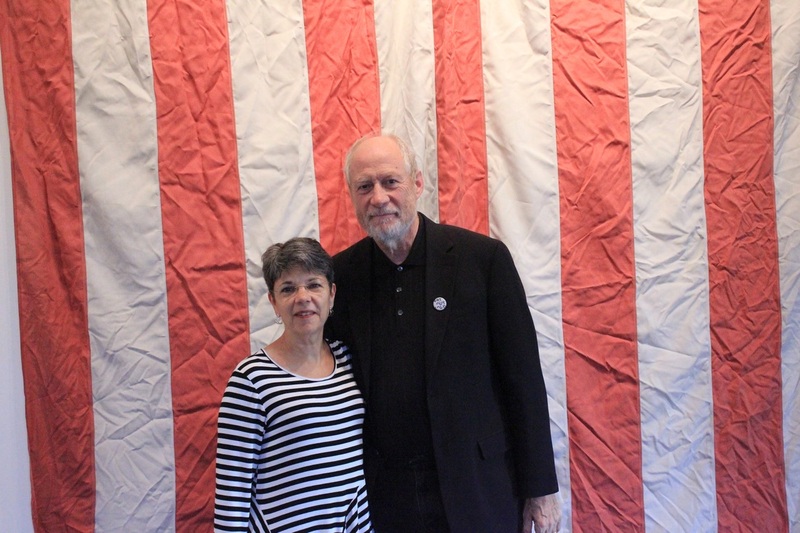 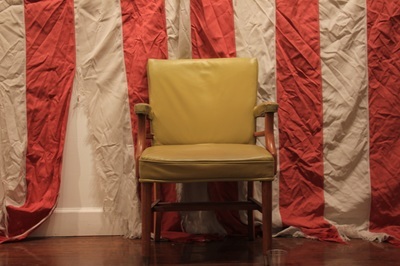 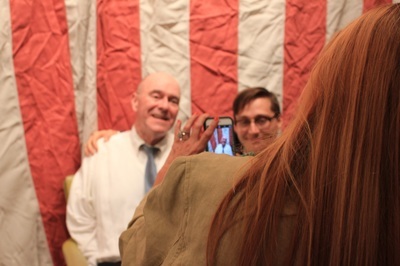 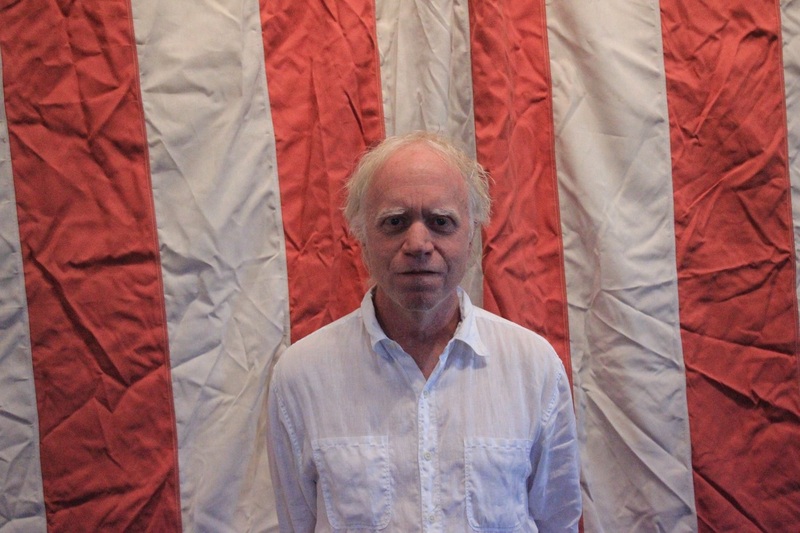 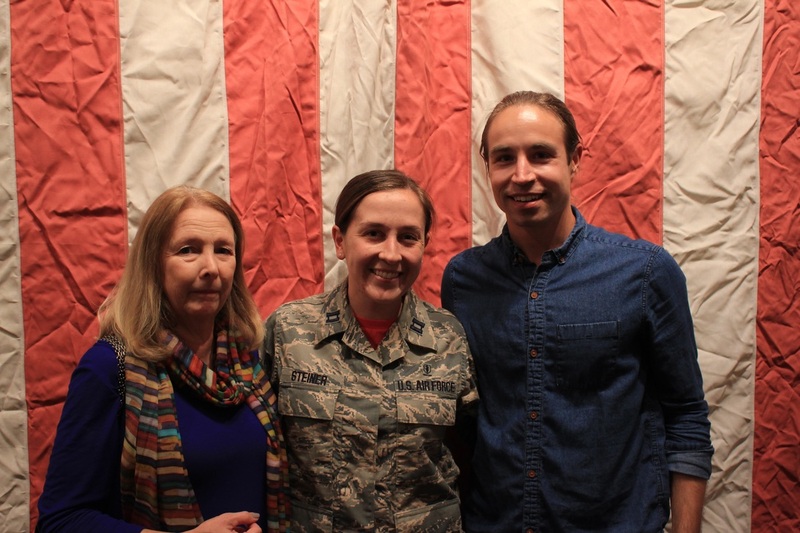 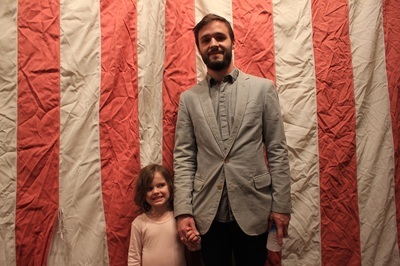 During the opening, Louis Zoeller Bickett was present and guests were invited to take their own portraits in front of the flag that served as the backdrop of this photo series. 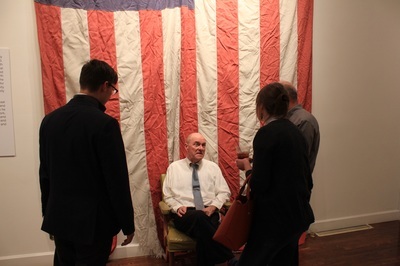 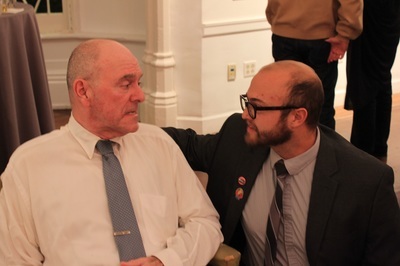 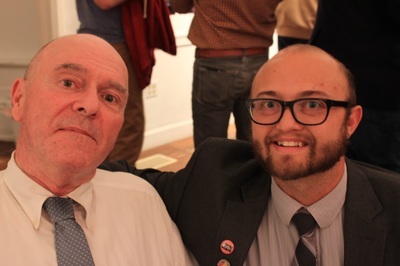 Captured during the opening of Louis Zoellar Bickett II's exhibition 'All We Ever Wanted' at the Lexington Art League on October 28th 6-9pm. 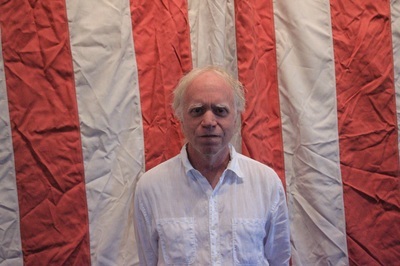 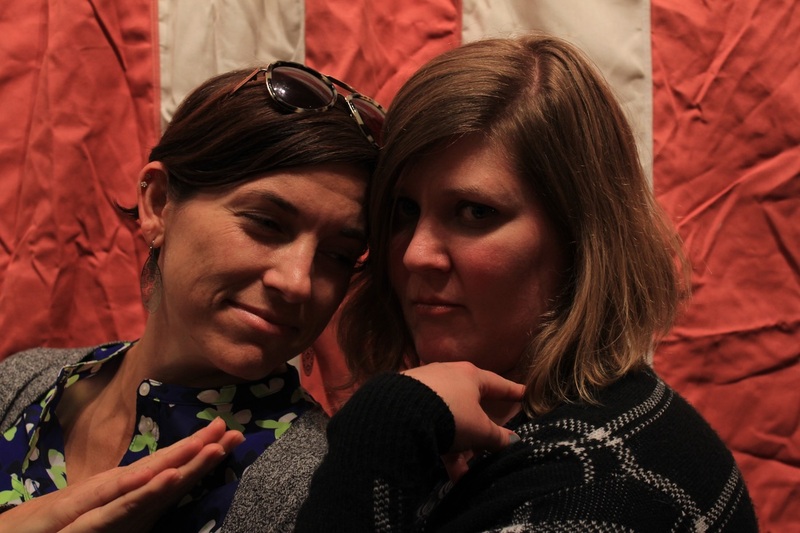 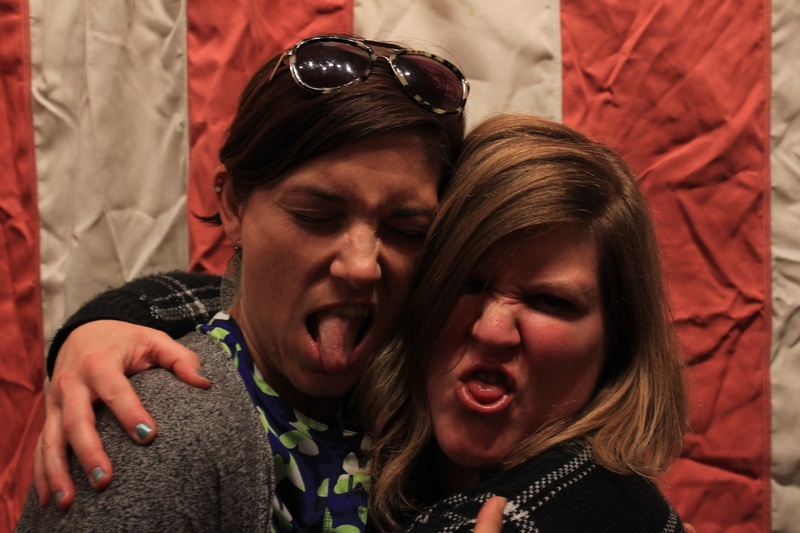 These images are seperate from the Fourth of July Portrait Series by Bickett. 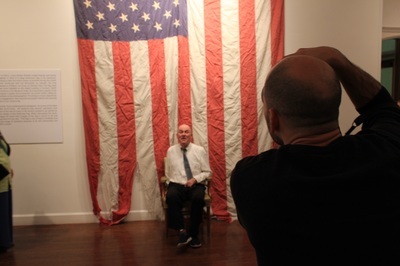 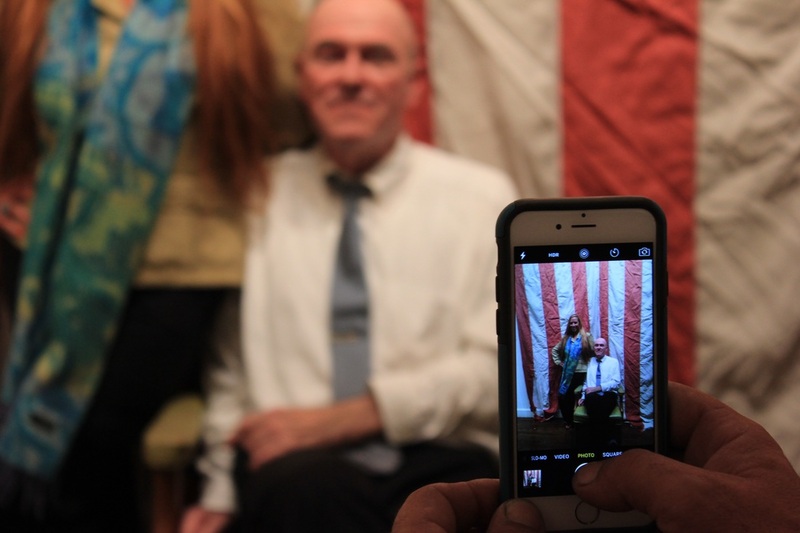 Logan Dennison, LAL Education Director, took these photos of the artist's guests and loved ones, in the spirit of the Fourth of July Portrait Series and to extend the participatory nature of his project. Thank you to everyone involved! 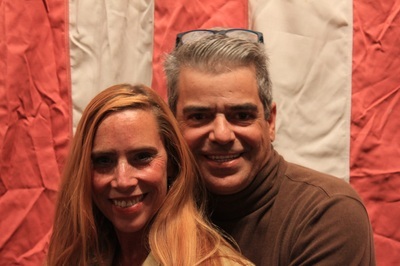 Check out the Facebook Album, share, and tag the people you know.